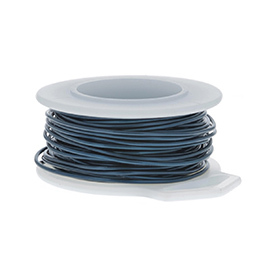 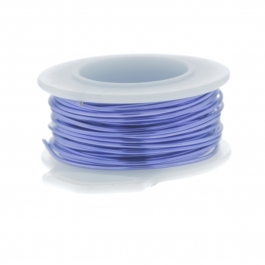 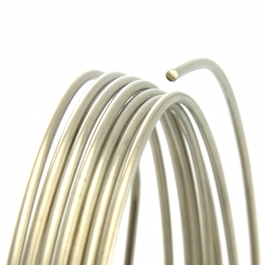 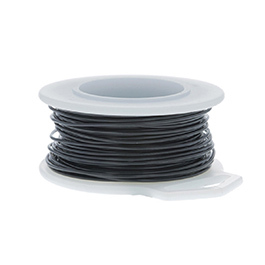 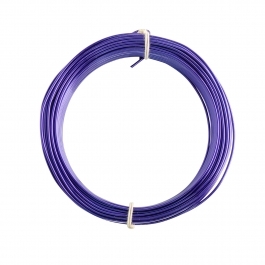 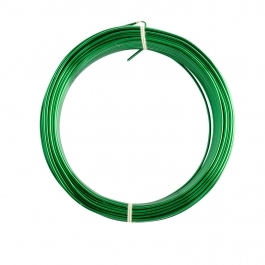 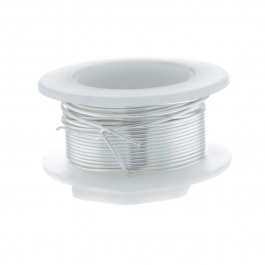 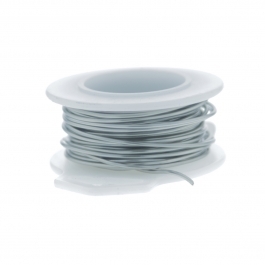 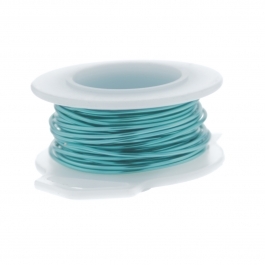 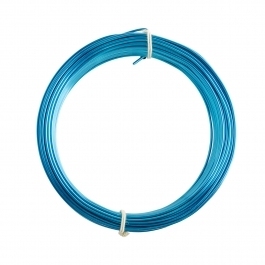 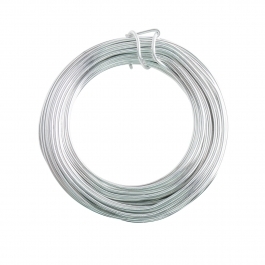 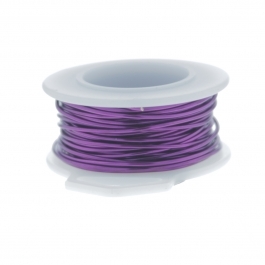 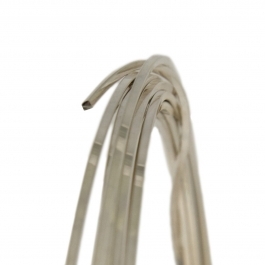 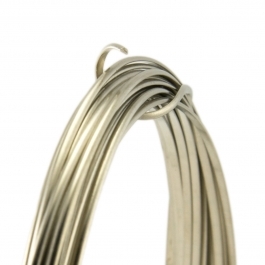 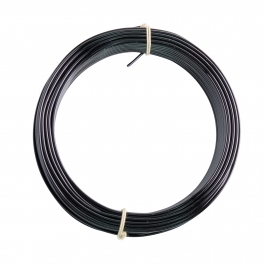 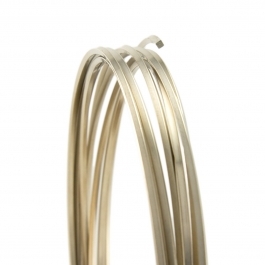 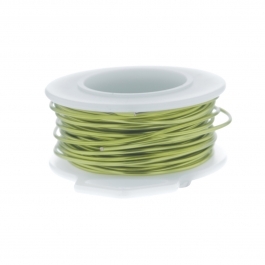 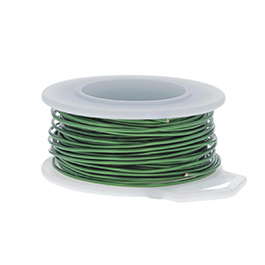 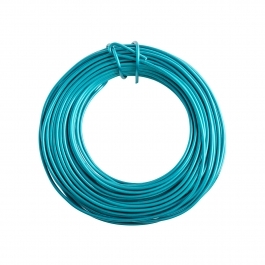 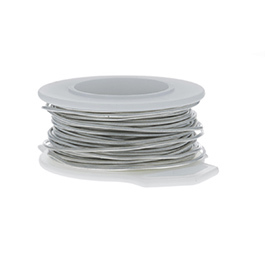 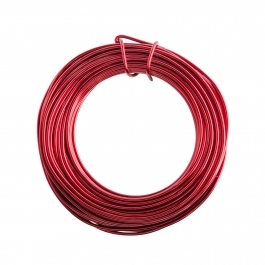 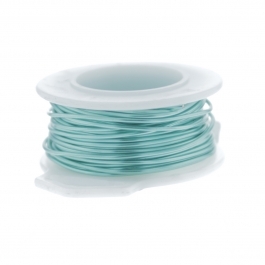 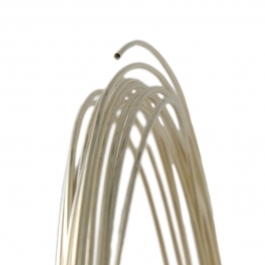 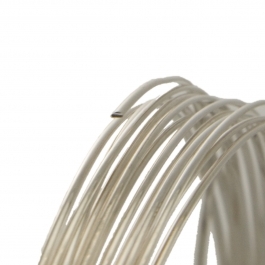 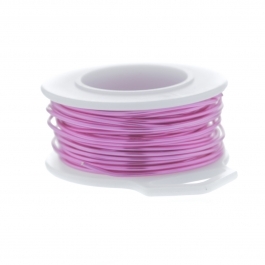 Our 18-gauge wires measure about 1mm in diameter and are wonderful for all-around jewelry making uses, including rings, brooches, and earrings. 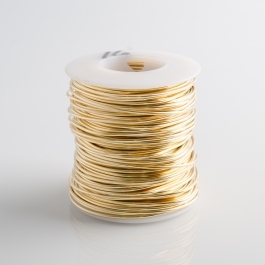 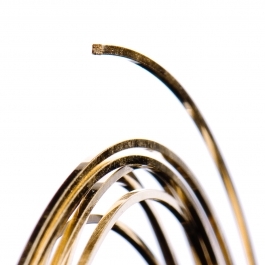 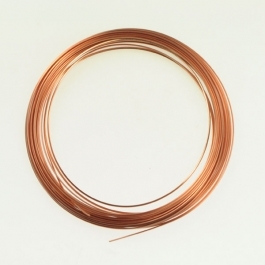 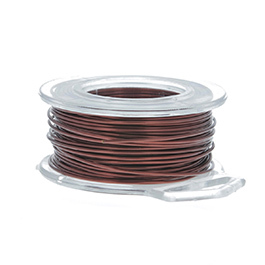 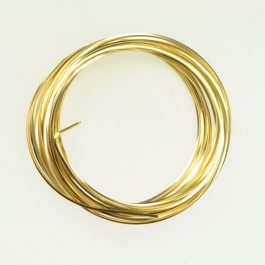 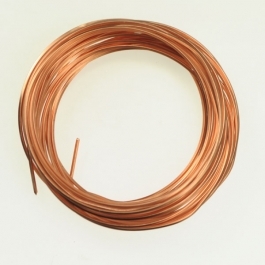 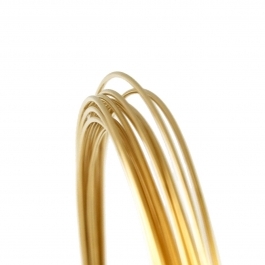 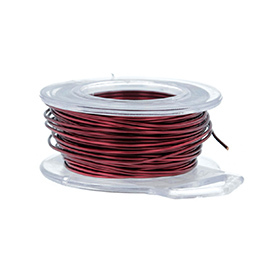 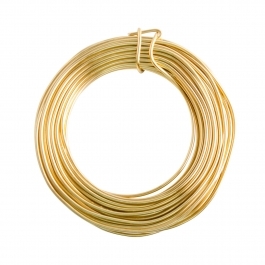 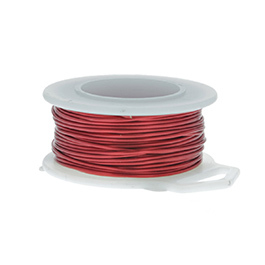 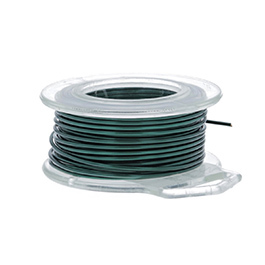 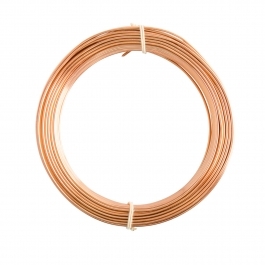 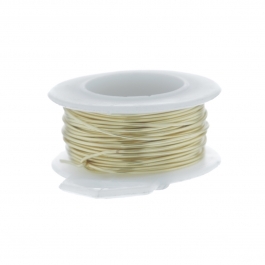 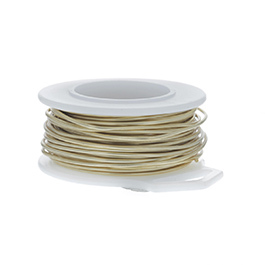 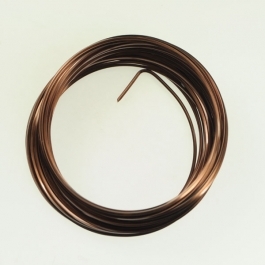 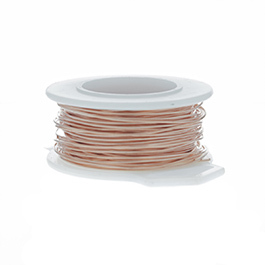 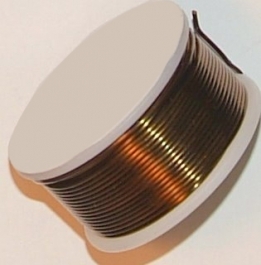 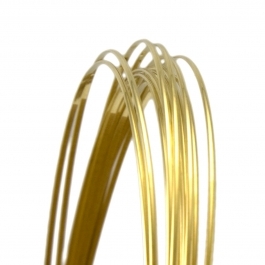 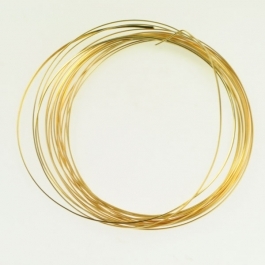 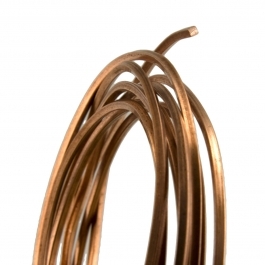 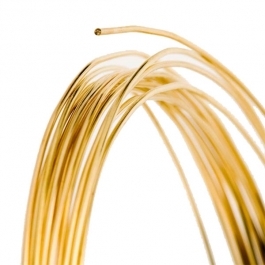 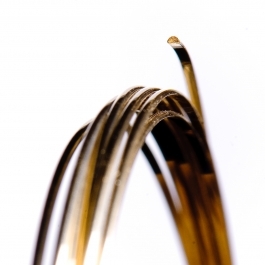 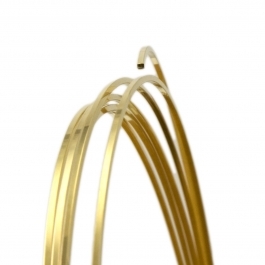 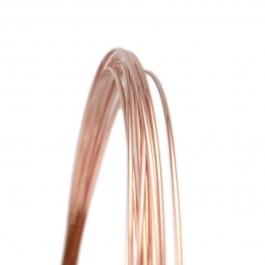 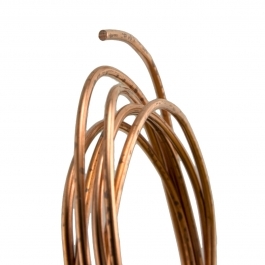 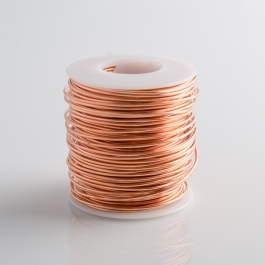 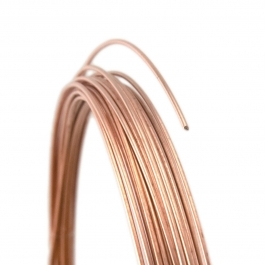 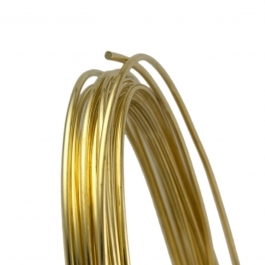 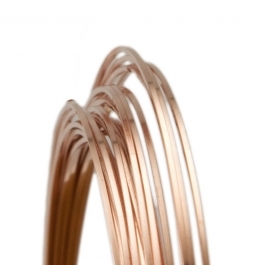 Explore our selection of 18 gauge wire in gold filled, copper, brass, and silver wire in a variety of shapes and tempers. 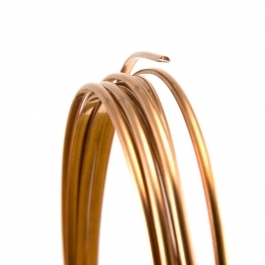 Choose a metal you’re comfortable working with and your customers will love it!